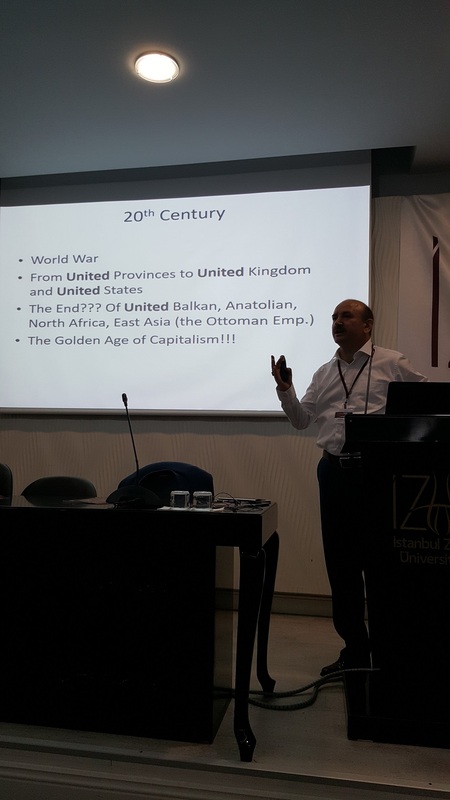 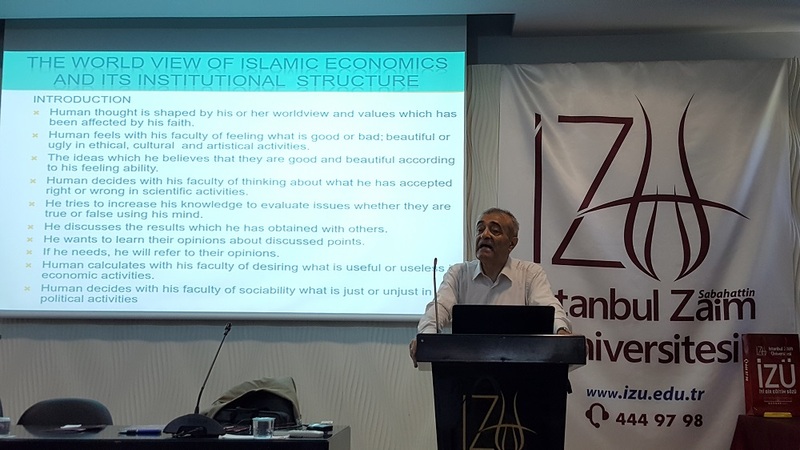 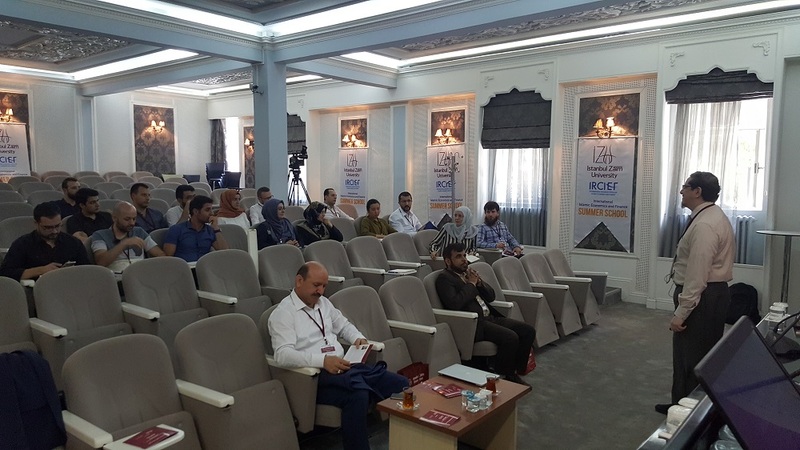 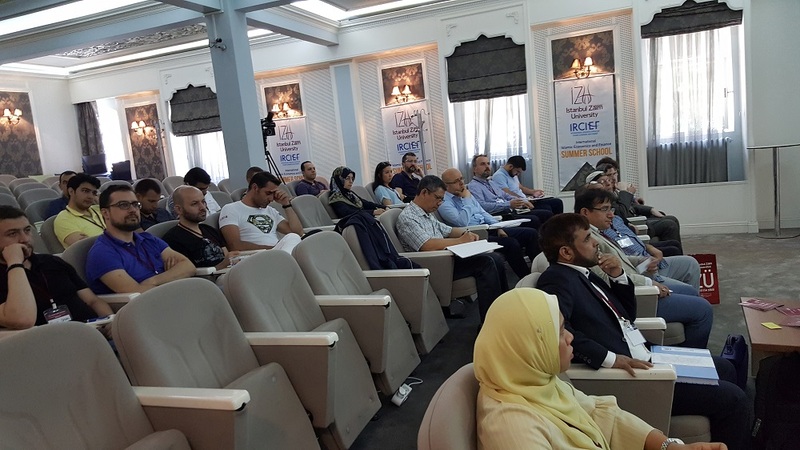 The Fourth International Islamic Economics and Finance Summer School was organized on 10-14 July 2017 in Istanbul. 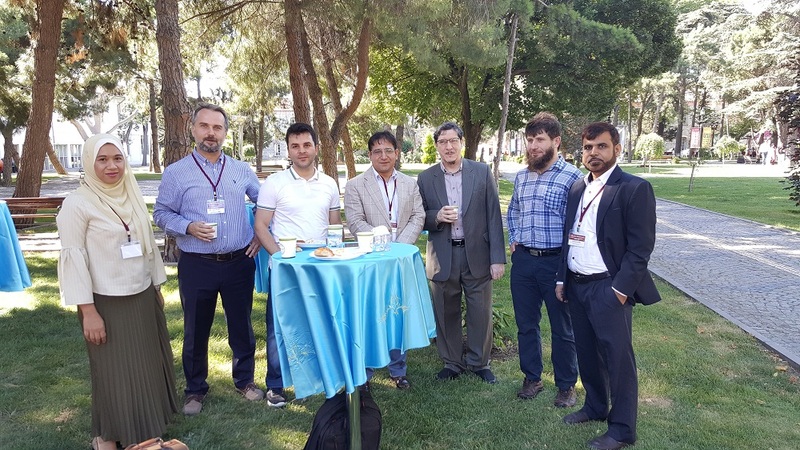 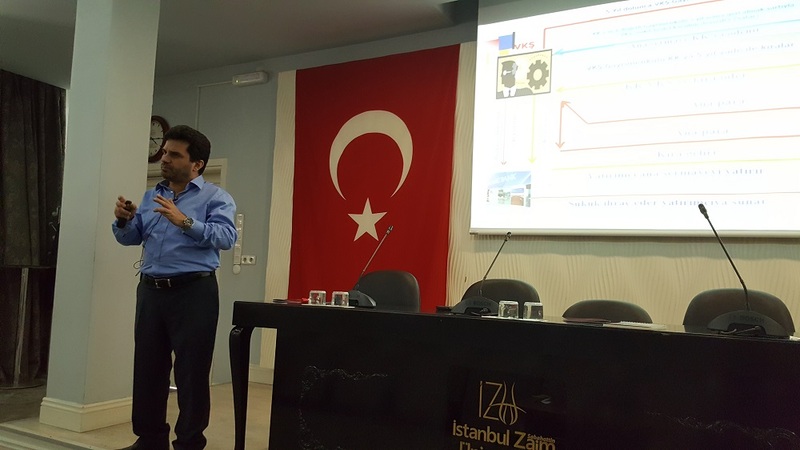 The programme lasted for five days and covered theoretical lectures and practical activities. 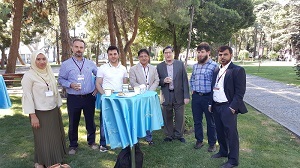 Coming from different countries and with strong credentials, the training staff have consisted of expert academicians and professional practitioners who have publications on national and international The programme was attended by participants who have interest in the field of Islamic economics, finance and banking as well as the candidates of economics, political sciences, business and theology background.